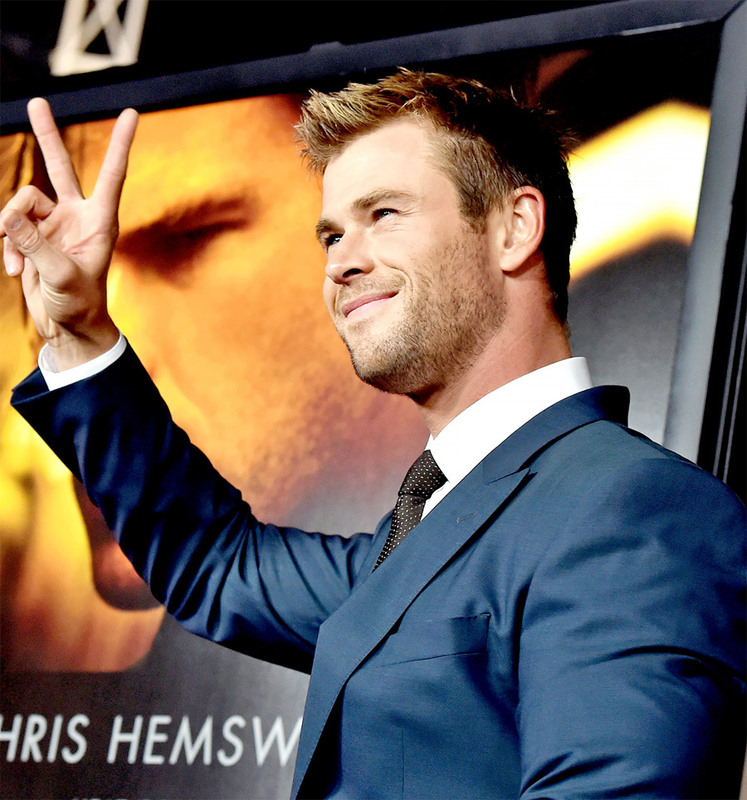 Chinese Theatre in Los Angeles for the premiere of his upcoming film ‘Blackhat’. The ‘Snow White and the Huntsman’ star was looking appreciably smart while giving a smile to the fans. He was accompanied by director/producer Michael Mann as well as fellow star Leehon Wang and Tang Wei. Chris recently got rid of his long and flowing shiny hairs which he grew while shooting for ‘Thor’ film because he could no longer maintain them.